Sometimes the ‘Love Handles’ or flanks can be difficult to treat using exercise and diet alone. 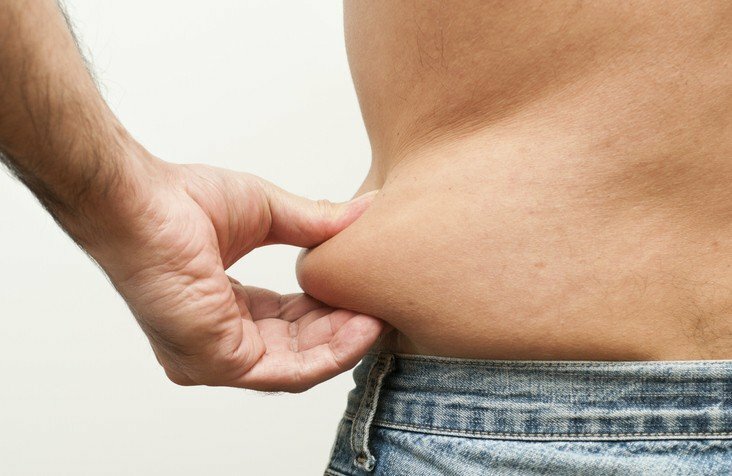 This area is particularly prone to stubborn fat. Vaser lipo is a excellent solution for treating this area.